March 03, 2007 A beautiful concerto! This piece is very challenging to keep steady and even. It involves many different styles of playing, and is somewhat difficult. 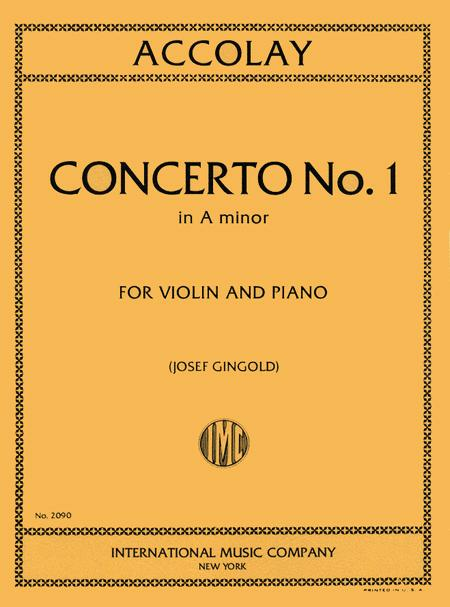 It is one of my favorites, and I enjoyed learning it very much! ). After a bit of practice, you will be playing something that starts out rather seriously, turns into a very romantic music and then ends in an animated and lively passage. The music is full of triplets, and contains quite a bit of sixteenth note runs and some double stops. 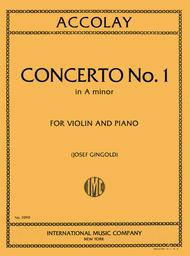 A very nice concerto for a violinist preparing for more advanced music.